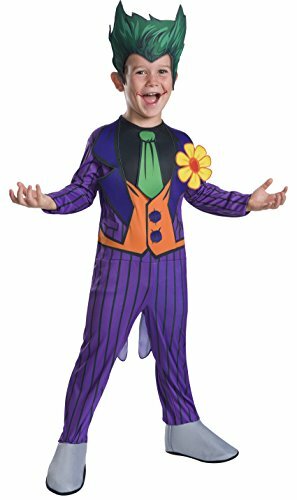 He's the laughing lunatic, the clown prince of crime, Batman's greatest enemy, he is The Joker! 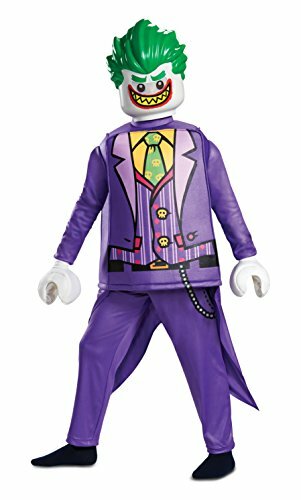 From the hit movie LEGO Batman comes this amazing LEGO Joker costume with a structured tunic, pants, LEGO hands and character 1/2 mask. 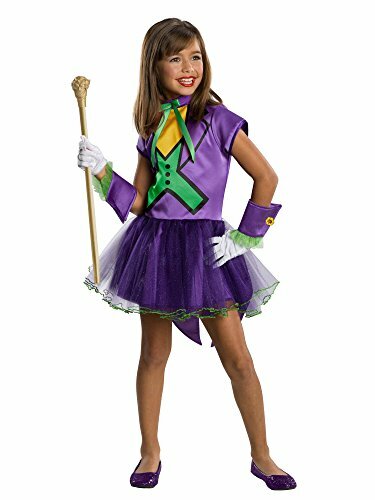 You will look just like LEGO Joker when you put this costume on and you'll be ready to take on LEGO Batman! He's the laughing lunatic, the clown prince of crime, Batman's greatest enemy, he is The Joker! 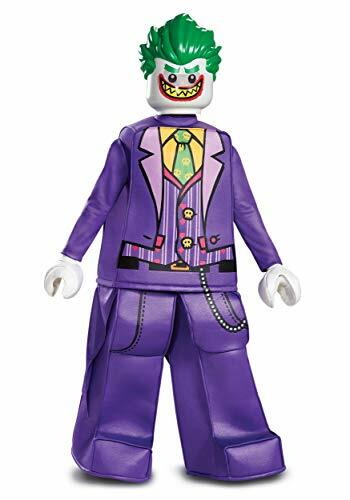 From the hit movie LEGO Batman comes this amazing LEGO Joker costume with a structured tunic, structured pants, LEGO hands and character 1/2 mask. 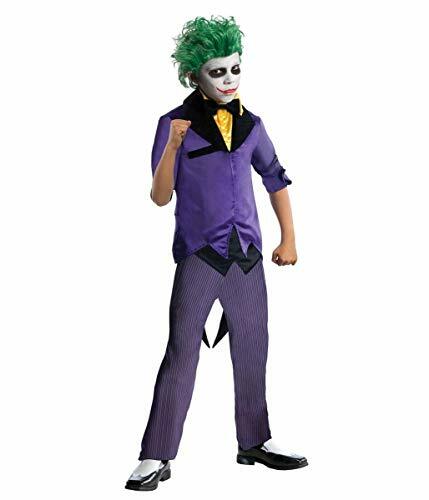 You will look just like LEGO Joker when you put this costume on and you'll be ready to take on LEGO Batman!